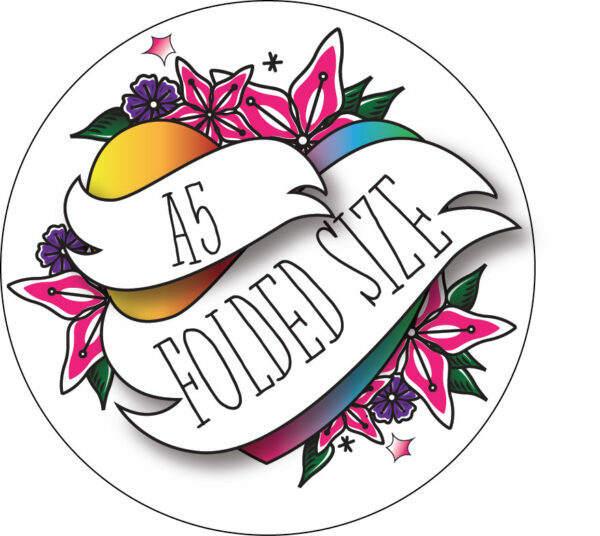 Cute Occasion Card. I Whaley Love You Occasion Card. 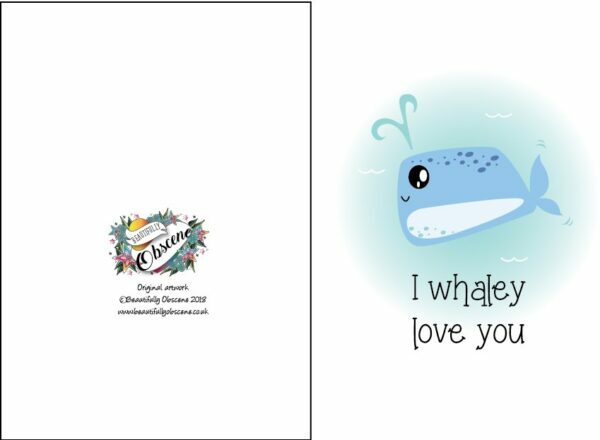 Home » Cards » Cards - Non Swearing » Valentines Cards - Non Swearing » Cute Occasion Card, I Whaley Love You Occasion Card. 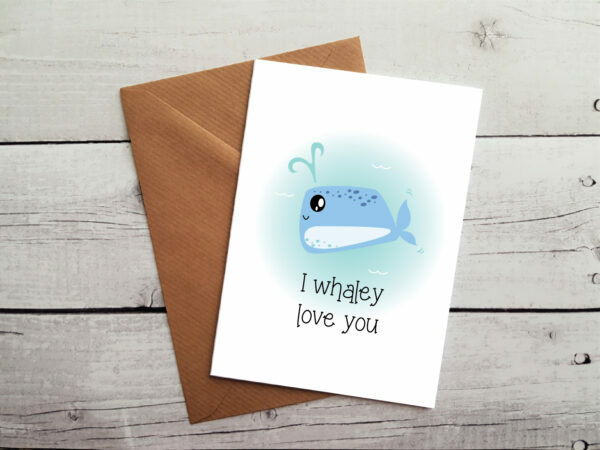 Cute Occasion Card, I Whaley Love You Occasion Card. 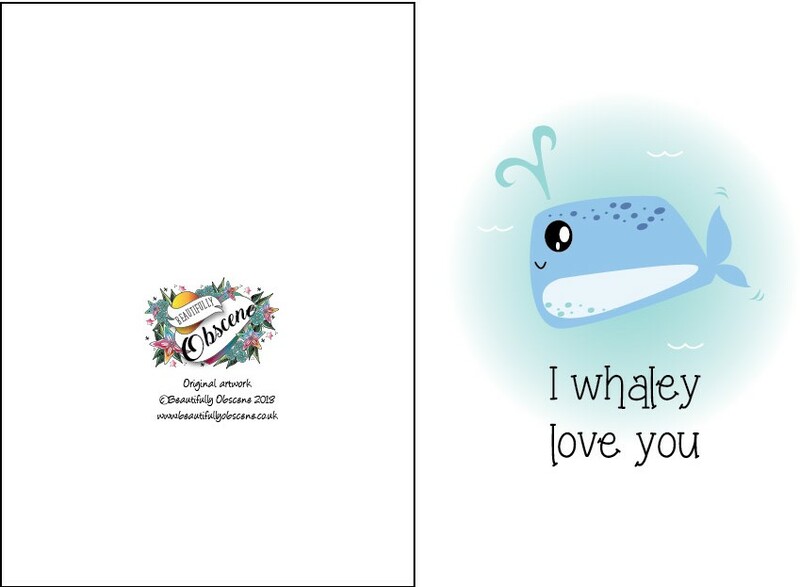 Introducing our exclusive designed Cute Occasion Card. 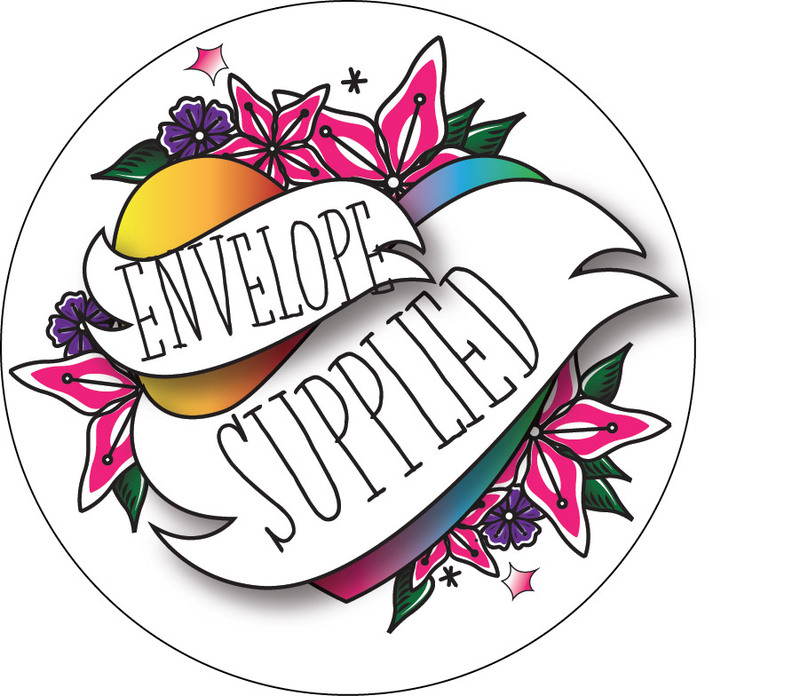 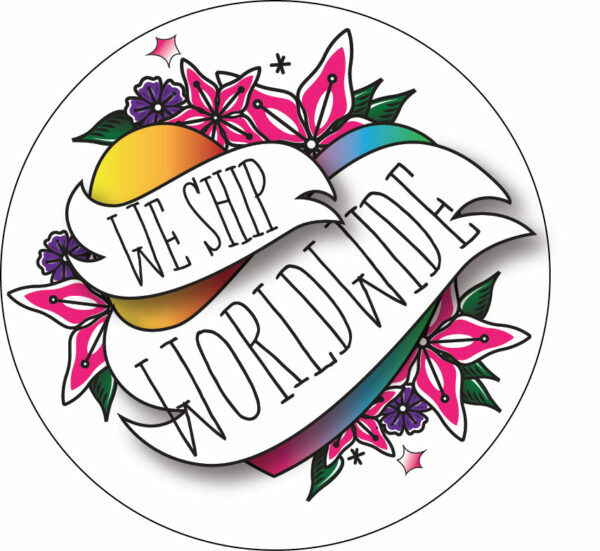 * We send our Cute Occasion Card FIRST CLASS. 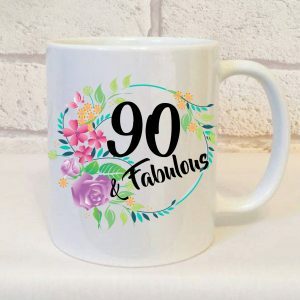 90 And Fabulous Birthday Mug, 90th Birthday Gift For Her, 90 and Fabulous, 90th Birthday, 90th Birthday Present, Birthday Gift. 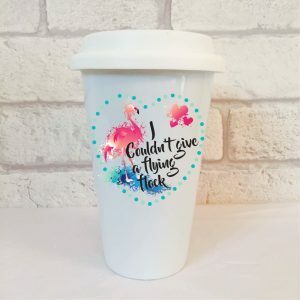 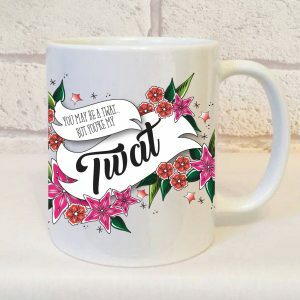 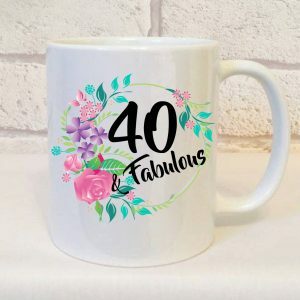 Forty And Fabulous Birthday Mug, 40th Birthday Gift For Her, 40 and Fabulous, 40th Birthday, 40th Birthday Present, Forty, Birthday Gift, 40th Set.